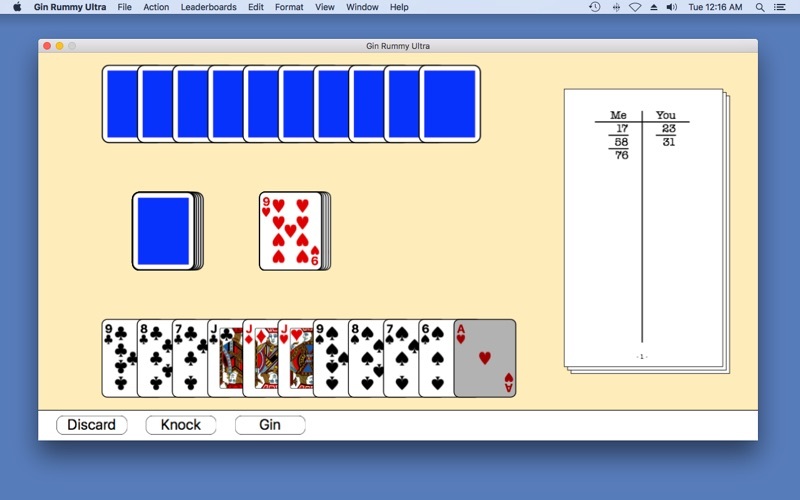 You can play Gin Rummy against the computer. A learning mode helps you to improve your play. You can play rated games against the computer. Fixed warnings that prevented knocking and ginning when valid. 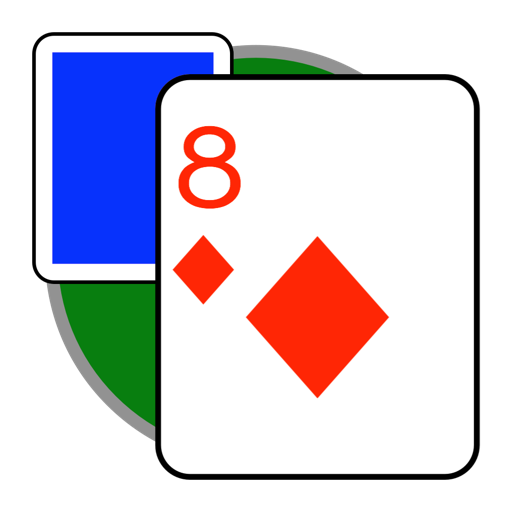 Load card images in background to improve responsiveness of app. You can play rated games against the computer and compare your rating with other players on the leaderboards.